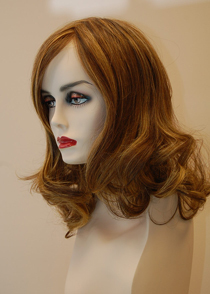 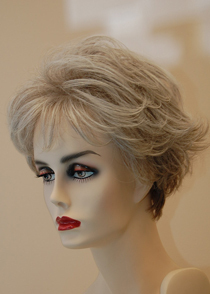 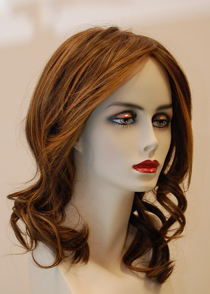 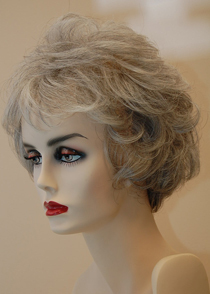 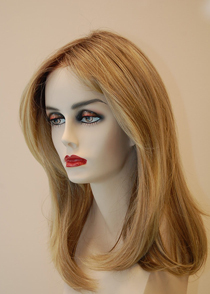 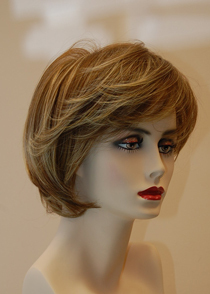 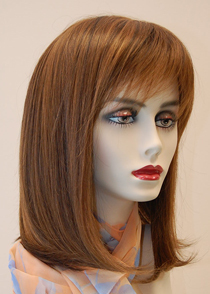 Express yourself with style and color with our new Heat Defiant Fiber Wigs that can be heat styled (curled). 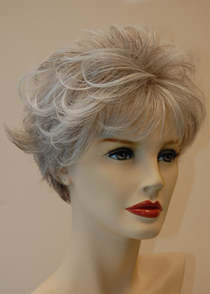 Their versatility lets you change the style for whatever the occasion. 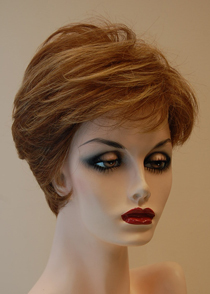 Available in lots of styles and colors; free customization available with purchase.